If the doctors on board that hospital ship can't save Gibbs, nothing on NCIS will ever be the same. 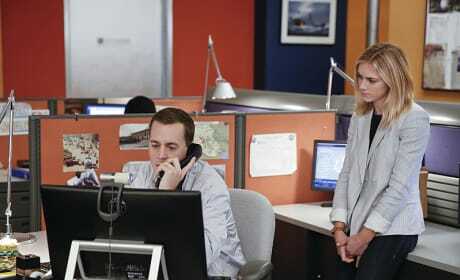 Watch NCIS Season 13 Episode 1 scheduled to air Tuesday, September 22, 2015. 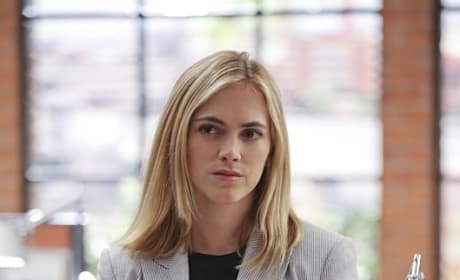 If the worst occurs and Gibbs doesn't make it back to his team, will Ellie Bishop stay with NCIS or move on to something else? 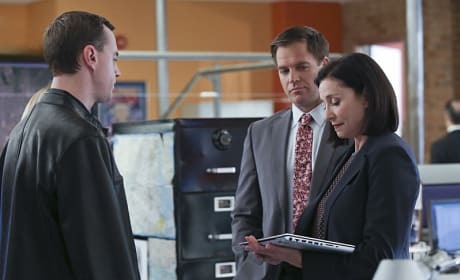 With Gibbs out of commission, DiNozzo and Joanna Teague travel to Shanghai to try and take down the Calling in "Stop the Bleeding"
We can't imagine how Leon felt getting the call that Gibbs had been shot. The investigation into the Calling just got even more personal. 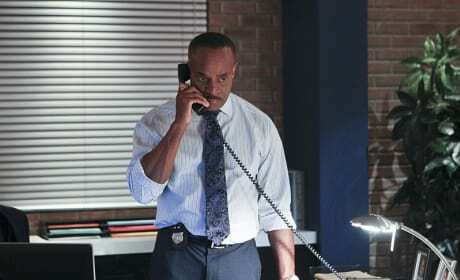 Back in Washington D.C., McGee and Bishop must continue the investigation into the Calling from the home front while DiNozzo takes off for Shanghai. 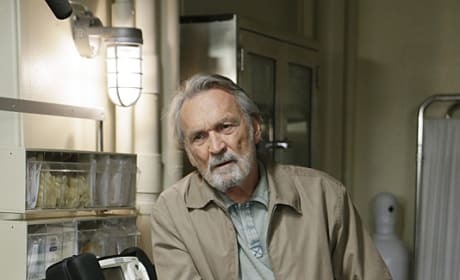 If Gibbs is talking to Mike Franks does that mean he's seeing ghosts or has he just become one of them? We'll have to wait until Tuesday, September 22nd to find out. 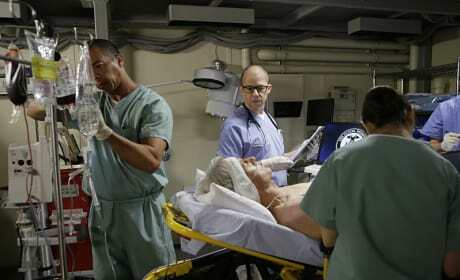 Will the doctors on the Navy's hospital ship be able to save Leroy Jethro Gibbs. That scan looks like there's a lot of damage to repair. How would the NCIS team survive with Gibbs to lead them? 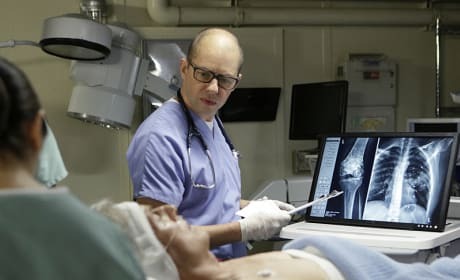 After being shot, Gibbs is flown aboard a Navy hospital ship where he fights for his life on the 13th season premiere of NCIS.